Mini tiffin is very popular in Tamil nadu restaurants.It is served mostly for breakfast. I guess most of you would have tasted mini tiffin in hotel Saravana Bhavan, Chennai. But I tasted this first in hotel A2B (Adayar Ananda Bhavan), Bangalore and liked this concept very much. 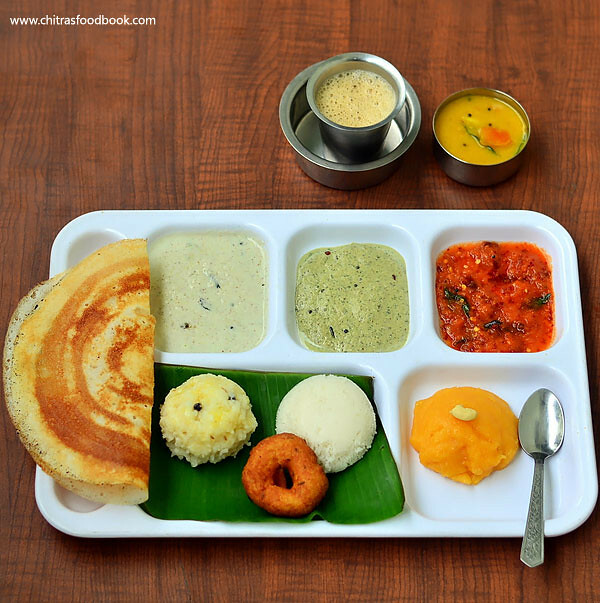 One could relish varieties of South Indian tiffin items like Idli, Vada, Masala Dosa, Pongal, Kesari along with different types of chutney and sambar – all in one plate. 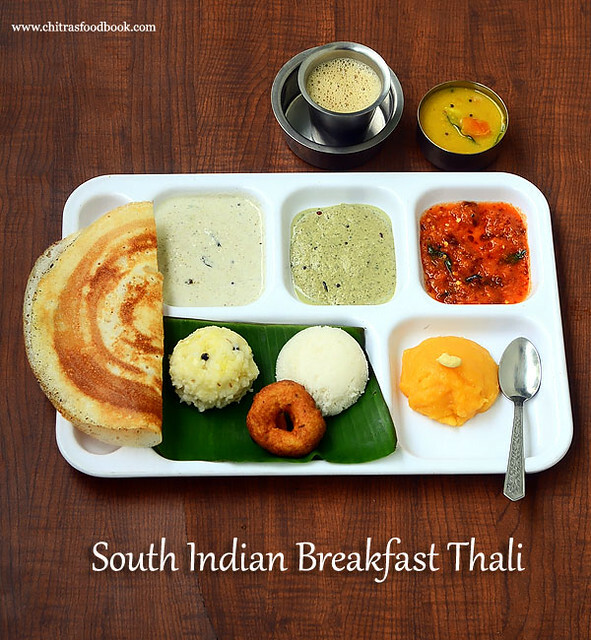 A South Indian food lover, especially a big Idli, dosa fan like me would enjoy this breakfast menu like anything. 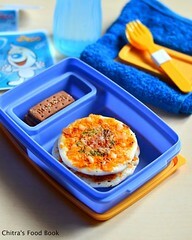 I can have this for dinner too :)).Even kids would love this menu a lot. So whenever I go to Tamilnadu, I ask for mini tiffin in restaurants and have it happily. Recently I had this in hotel Aadithya of Kumbakonam. They served almost the same menu with a small cup of filter coffee (Mini coffee) as a compliment. 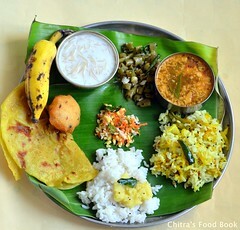 After tasting it, I got tempted to try this South Indian breakfast thali at home and blog it. So I prepared all these dishes for our weekend breakfast. Usually we make this kind of menu for our guests. It took nearly an hour for me to make this platter. But the final result was very tasty and enjoyable. Sendhil & Raksha loved it to the core. You can try this menu for special days like anniversary, birthday and treat your family members. 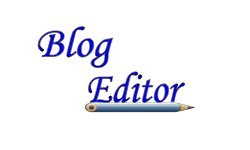 I have shared the recipe links and method of preparation with time saving tips. 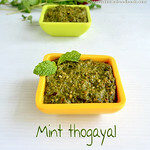 Lets see how to make restaurant style mini tiffin recipes at home. 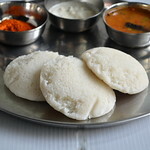 Keep Idli, dosa batter ready in hand. Soak Urad dal for vada in the early morning. You need to soak it for one hour minimum. I soaked 1/2 cup of dal and ground the batter in mixie adding green chilli, ginger. Then added pepper corns, cumin seeds and hing to the batter. Do Not add salt while grinding the batter. Add salt at the time of deep frying. First make Ven pongal in a small pressure cooker adding 1/2 cup of raw rice, 1 tbsp of moong dal and 2.5 cups of water.Refer my Ven pongal post for the recipe with video.It takes nearly 20 minutes to cook. 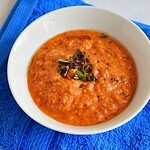 In another cooker base, cook toor dal along with carrot, potato, pumpkin pieces( If using), chopped onion, 2 whole tomatoes. It takes 15 minutes. In the mean time, you can prepare other dishes. Make Rava kesari and let it set. Grind the coconut chutney & green chutney. Saute tomato, onion, red chilli and grind with salt to smooth paste. Lastly temper mustard, urad dal and curry leaves.Add to all the chutneys. Now steam idli in an idli pot. By this time, ven pongal and dal for sambar would have been cooked.So open the cooker, add some ghee to pongal, mix well till mushy and close the cooker.Let it sit till serving. Open the dal cooker and mash it well. To this, add the tamarind extract, sambar powder, salt, diluted besan flour and let it boil. 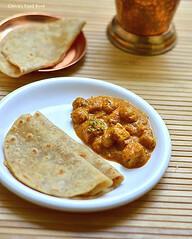 Temper with ghee and garnish with coriander leaves. 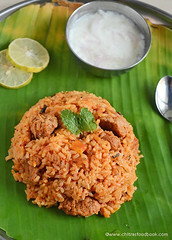 I din’t add freshly roasted sambar powder in this recipe. 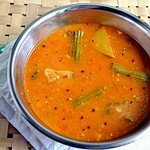 I just used my usual sambar powder and prepared this sambar in a simple way. After making all the dishes, serve them in a plate and keep it ready. 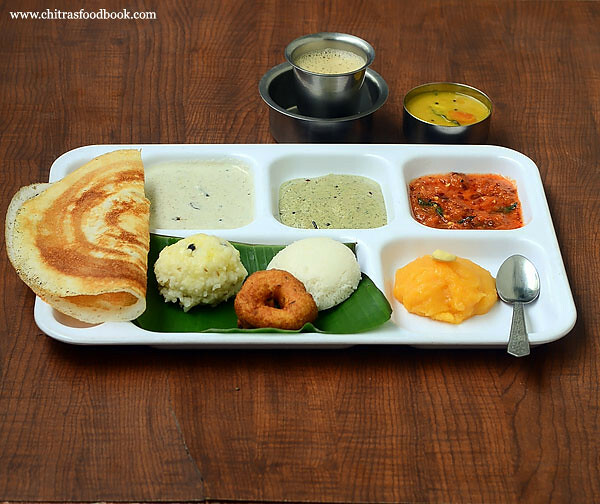 Lastly make dosa and vada.Serve it.Make filter coffee at the time of eating.serve hot immediately.Enjoy ! 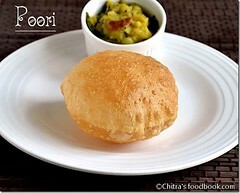 For variations in this menu, you can make poori and potato masala, khara bath /Upma recipes. You can also keep tea/chai instead of coffee. Actually in the hotel, they ask for choices between tea and coffee. Thanks for this post I was breaking my head wat to do for my hubby's bday this gave me an idea..